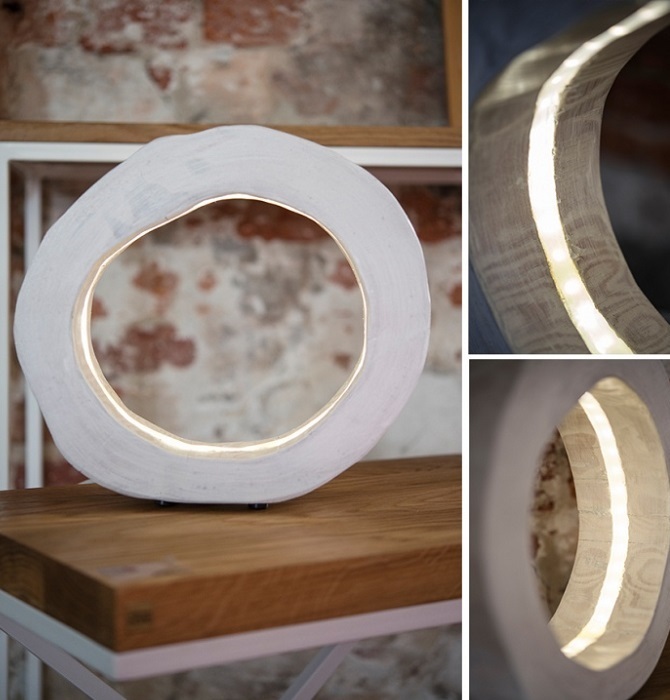 We present you a novelty on the Polish market – unique lamps created in our workshop. 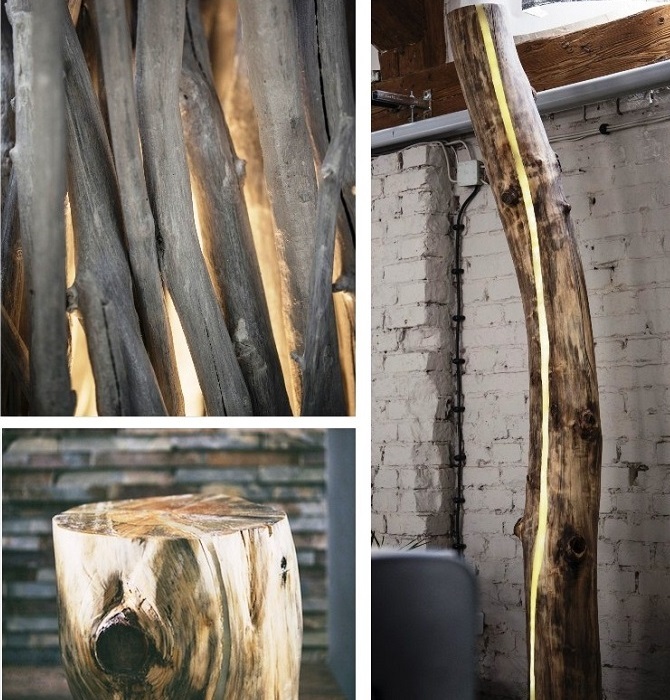 We offer lamps made of granite, river stone, railway sleepers, tree trunk and branches. The light source are energy efficient light bulbs or LED strips. 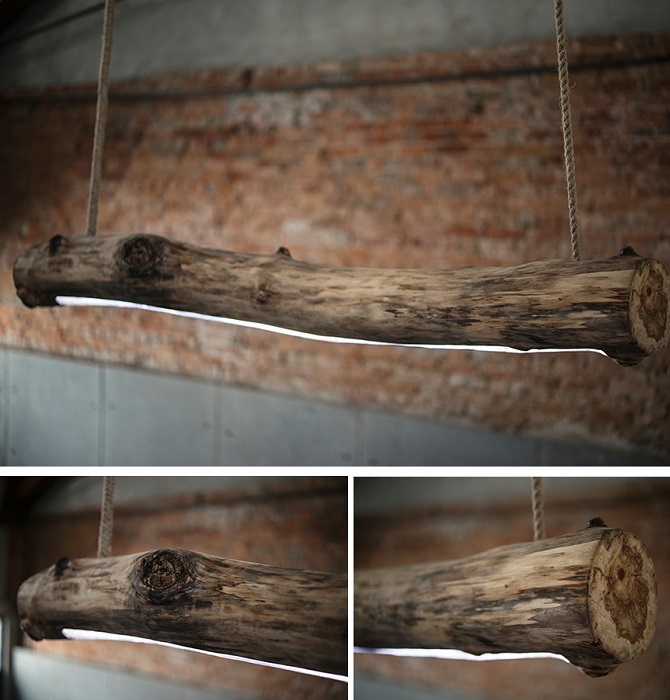 AC adapter and fabric braided cable are included.bEach lamp made from a tree trunk differs in shape and may have cracks due to the natural behavior of the timber. They perfectly fit both modern and rustic interiors. Our lamps will create a great climate both at home and in the garden. 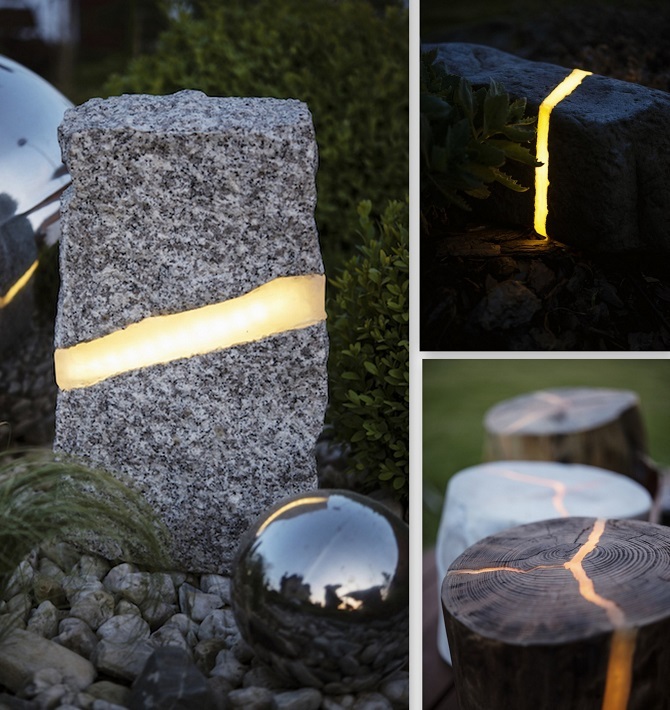 The combination of your garden project with our lamps will create a unique atmosphere. We also realize individual projects. Come and visit our online auctions.